March is Women’s History Month, a month that celebrates contributions made by women in every discipline and culture imaginable. And for International Women’s Day, March 8th, we’d like to honor and recognize just ten of the women who have achieved monumental things in technology. Yes, it was difficult to narrow it down, especially when there are literally millions of women throughout history equally deserving of our time and admiration. But remember — women’s history doesn’t end here. Research women! Read them. 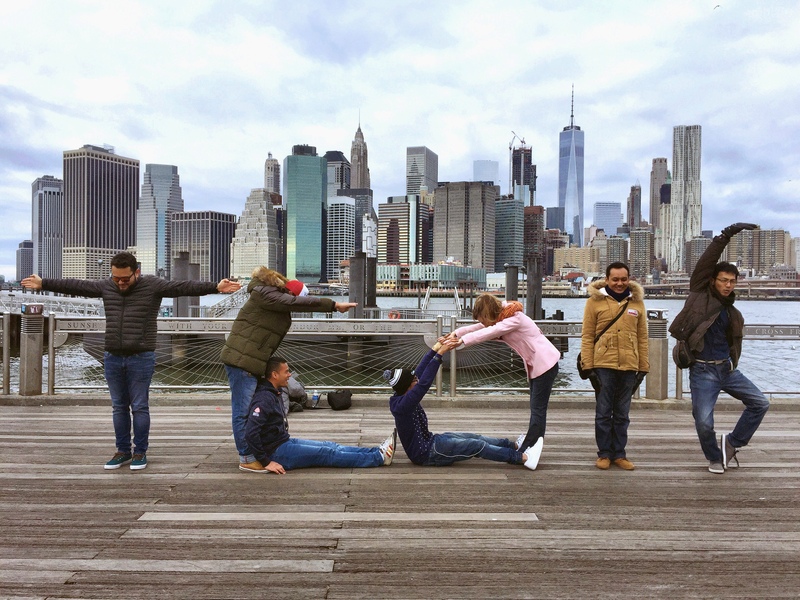 Revere them. But first, check out this list. Ada Lovelace (more formally referred to as Augusta Ada Byron, Countess of Lovelace) is known as the world’s first computer programmer. 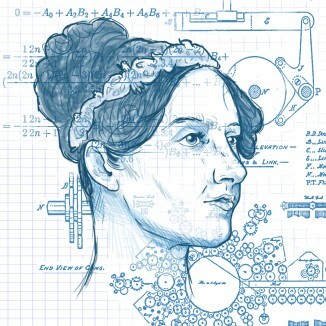 Though it was never actually built, the first programmable computer was conceived by her friend, British inventor Charles Babbage; a talented translator, Lovelace was asked to translate an article on his analytical engine from its original French text into English. In doing so, she also added her own thoughts about the machine — additions which ended up making the article three times longer than the original. Lovelace also introduced the world’s first computer program: an algorithm Babbage’s programmable computer could have carried out, had it been built. 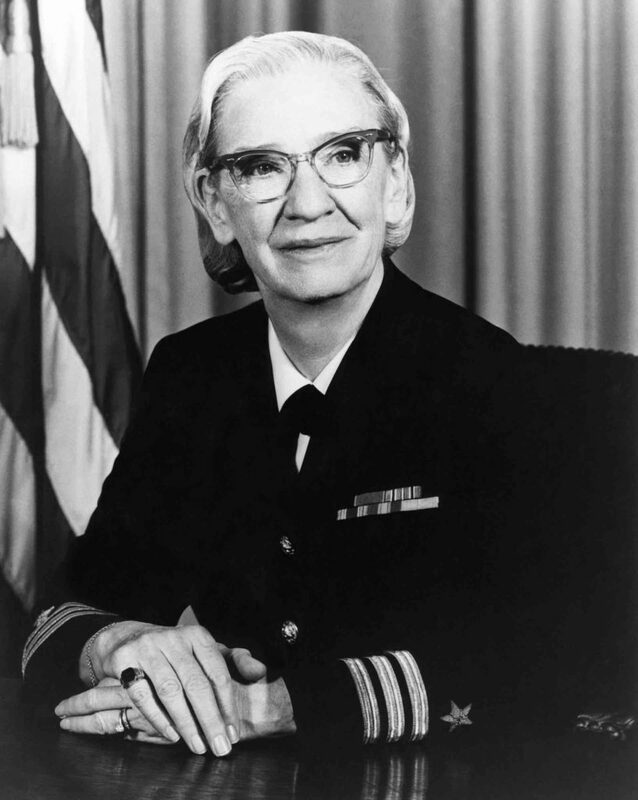 The incomparable Grace Hopper was a Rear Admiral in the U.S. Navy during WWII, during which time she learned to program the Mark I computer. 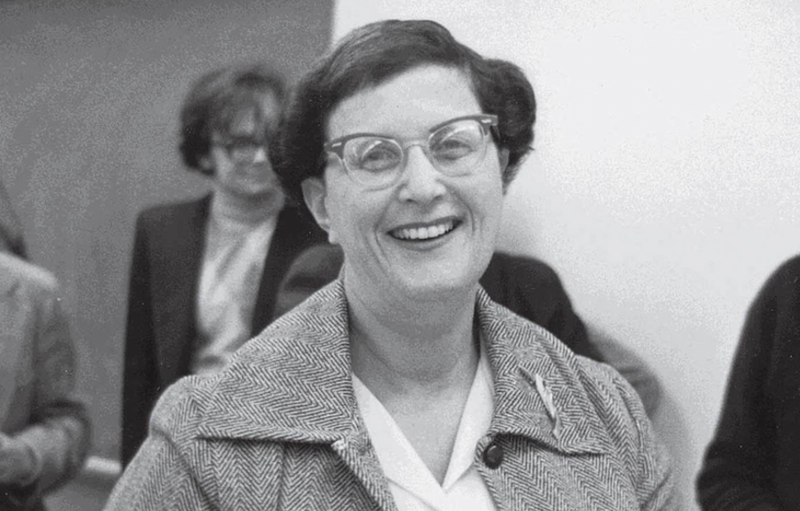 After the war, she continued her work in computing, and led the team that created the first computer language compiler. That led to the COBOL language, the first “user-friendly business computer software program.” (See #9 on this list: Jean E. Sammet.) As if that weren’t enough, we can also thank Hopper for finding the first “computer bug” — an actual moth causing problems inside the Mark II computer — and subsequently helping to popularize the term for many years to come. 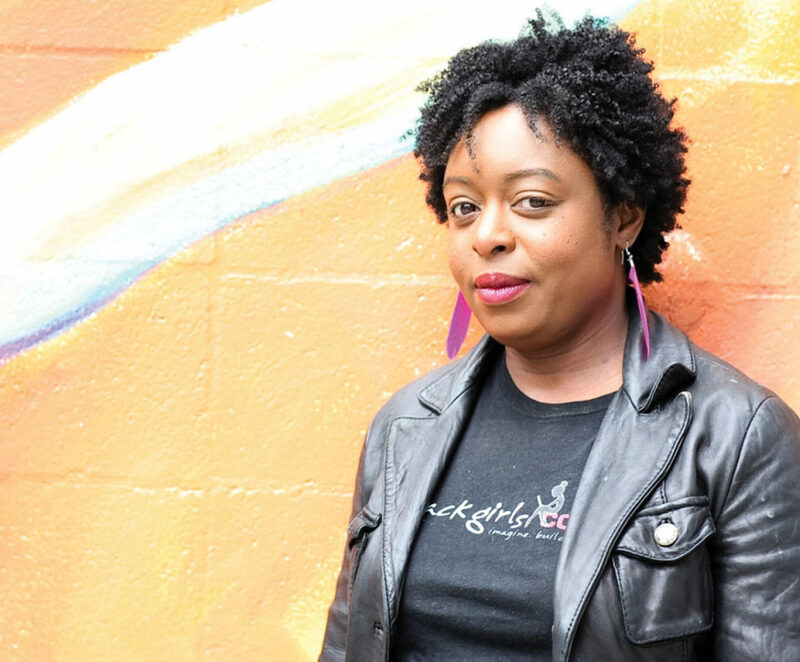 A contemporary pioneer in technology and STEM education for women, Kimberly Bryant founded the organization Black Girls CODE in 2011. As a student, Bryant studied electrical engineering with zeal, but says that she felt culturally isolated as an African-American woman in STEM. In a 2017 Fast Company interview, she said, “Someone recently tweeted to me that ‘your organization is unapologetically black.’ That’s right. We are unapologetically black. My goal is to make sure the girls understand there’s absolutely nothing wrong with that. This is about taking pride in our culture and advancing our culture.” And today, Black Girls CODE works at a national level to introduce programming and technology to a fundamental next generation of diverse coders — with hackathons, community meetups, workshops, and even parent-daughter circuits. 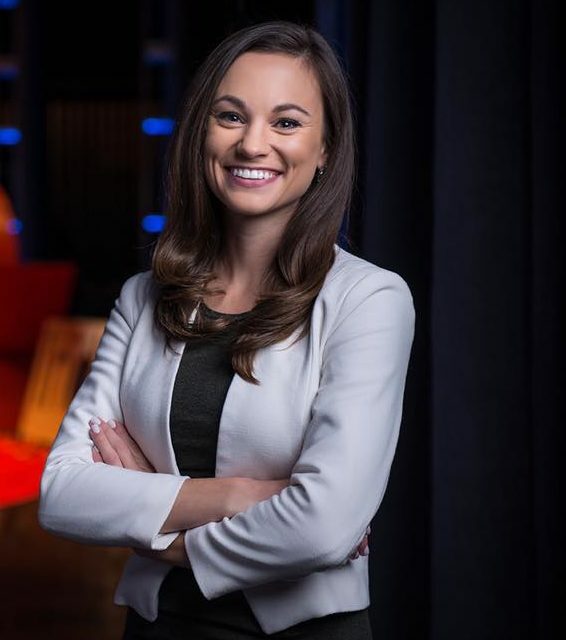 Where to begin with Emily Calandrelli, the Emmy-nominated science TV host of FOX’s Xploration Outer Space and Bill Nye Saves the World correspondent? 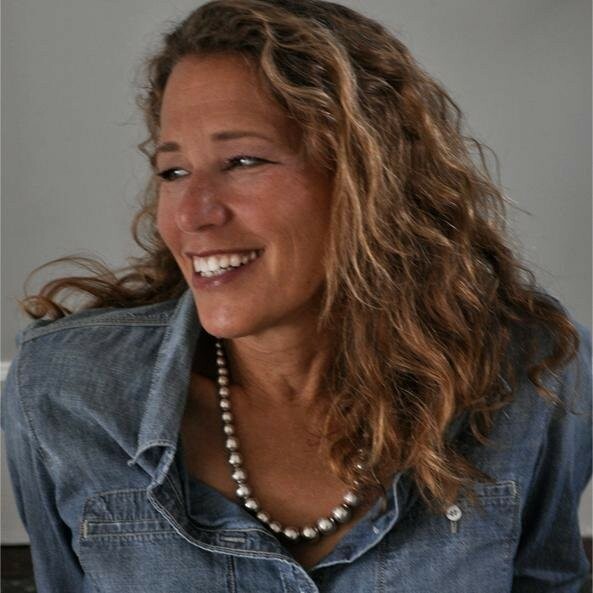 Not only has Calandrelli furthered space exploration education for the masses on television, but she’s also authored the Ada Lace Adventures, a children’s book series centered on a certain eight-year-old girl with a passion for all things STEM and solving mysteries with technology. Calandrelli also gives talks on the space industry, scientific literacy, and equality, with a commitment to inspiring more women to pursue STEM careers. 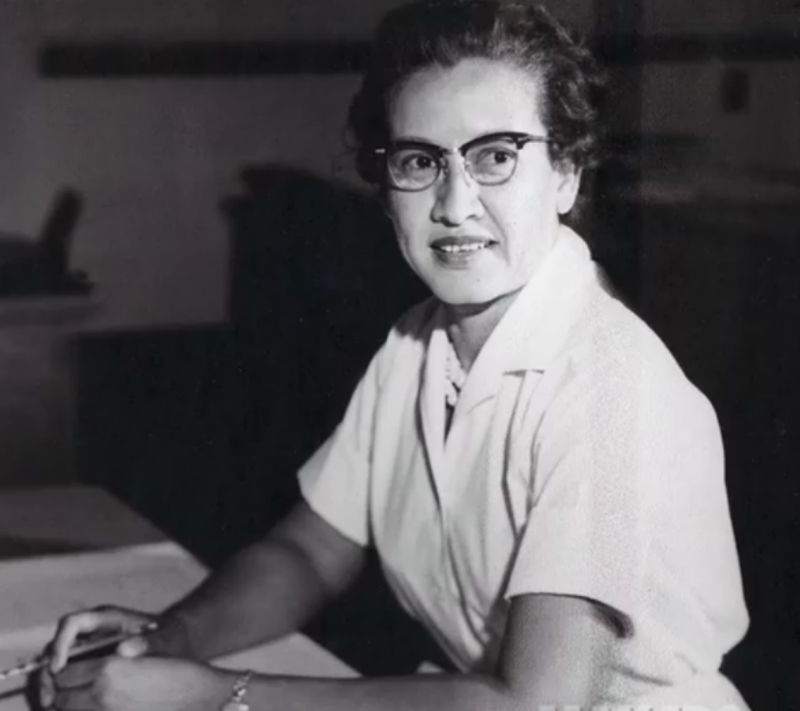 At 97 years old, Katherine Johnson was awarded the Presidential Medal of Freedom, America’s highest civilian honor. And rightfully so. Years after she was chosen to be one of just three black students to integrate West Virginia’s graduate schools, Johnson, a true “human computer,” worked on the Space Shuttle and the Earth Resources Satellite. She is best known for her contributions to space exploration while at NASA — including rechecking the orbital equations that would control the trajectory of the capsule in Glenn’s Friendship 7 mission (from blast off to splashdown) by hand on her desktop mechanical calculating machine. 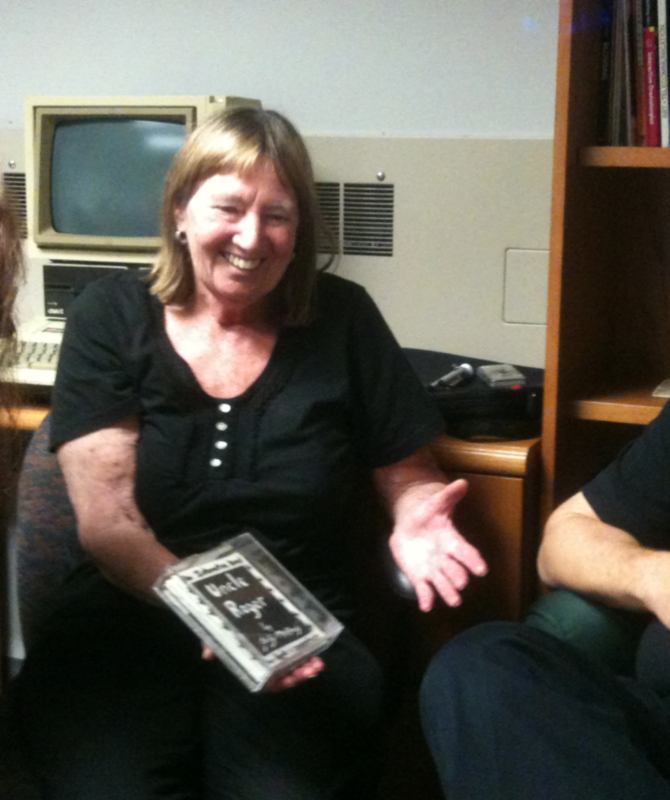 Equal parts poet, visual artist, and computer programmer, Judy Malloy pioneered electronic literature. 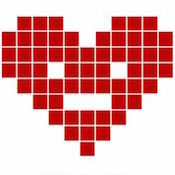 She began working with nonsequential literature in 1976 and wrote and programmed Uncle Roger, a first-of-its-kind online hyperfiction project with links that took the narrative in different directions based entirely on the reader’s choice (i.e., choose-your-own-adventure computer fiction). Malloy also ran the technical library at the NASA contractor Ball Brothers Research Corporation, where she learned FORTRAN programming to identify content for research purposes. 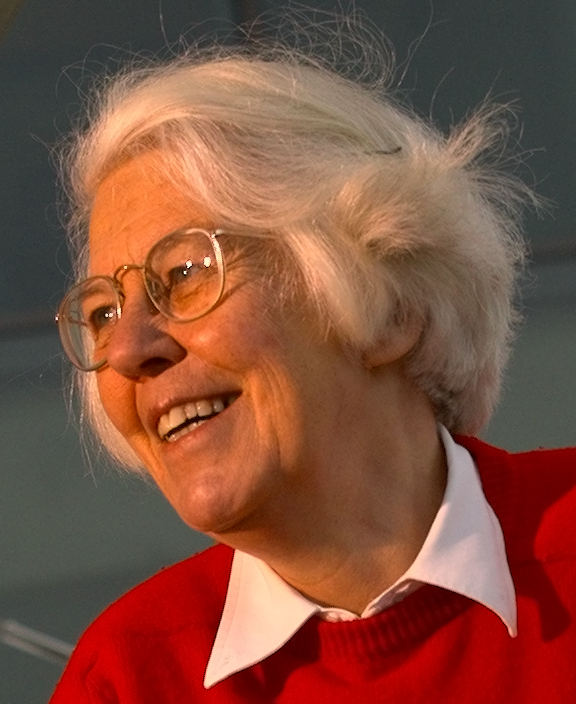 An early software developer engineer and the first female president of the Association for Computing Machinery, Jean E. Sammet developed the FORMAC programming language and was one of the developers of the groundbreaking COBOL programming language (see #2 on this list: Grace Hopper). Though she was initially unimpressed with computers (“an obscene piece of hardware” she wanted “nothing to do with”), it was programming calculations onto cardboard punched cards — which were then fed into a computer — that first made her love computing. Sammet joined IBM in 1961, where she worked for nearly 30 years. And while Grace Hopper is often called the “mother of COBOL,” Sammet was one of the six people who actually designed the language (Hopper was not). Before she became the first Indian woman to receive a PhD in a scientific discipline, Kamala Sohonie was initially rejected from the Indian Institute of Science — despite receiving top marks as an undergraduate. At the time, the head of the school, Nobel Laureate Sir C. V. Raman, believed women didn’t belong in science. Her hard-won battle with Raman for admission (and subsequently incredible coursework) single-handedly paved the way for more women to study there. Sohonie even went on to become the Director of the Indian Institute of Science. 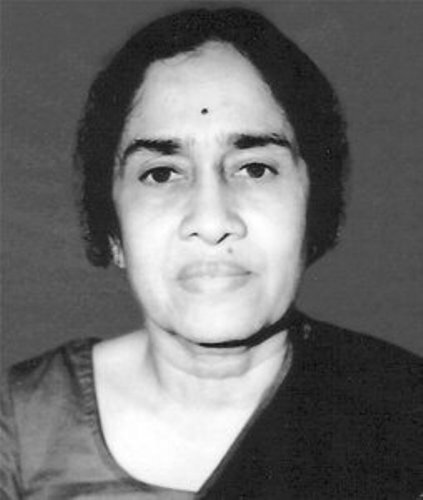 She also formed the Consumer Guidance Society of India with eight other women, served as their president, and ultimately won the National Award for Excellence and Contribution to Science in 1997. Last but certainly not least, the ENIAC Programmers! This group of six powerhouse women should have made headlines in 1946, but weren’t credited for their work until many years later. As part of a secret WWII project run by the U.S. Army in Philadelphia, six young women programmed the first all-electronic, programmable computer, the ENIAC. Because no programming languages or tools existed at the time, they learned to program using only logical diagrams. And on February 15th, 1946, when the ENIAC was revealed to the world, it ran the ballistics trajectory the women had programmed in mere seconds. The following year, the ENIAC was turned into the world’s first “stored program” computer. 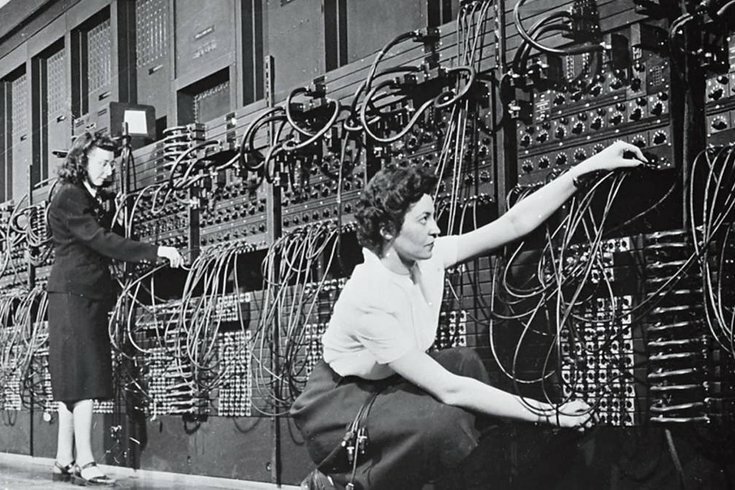 Today we know the ENIAC Programmers as: Kathleen McNulty Mauchly Antonelli, Jean Jennings Bartik, Frances Snyder Holberton, Marlyn Wescoff Meltzer, Frances Bilas Spence, and Ruth Lichterman Teitelbaum. Celebrate women in tech every day of the year! 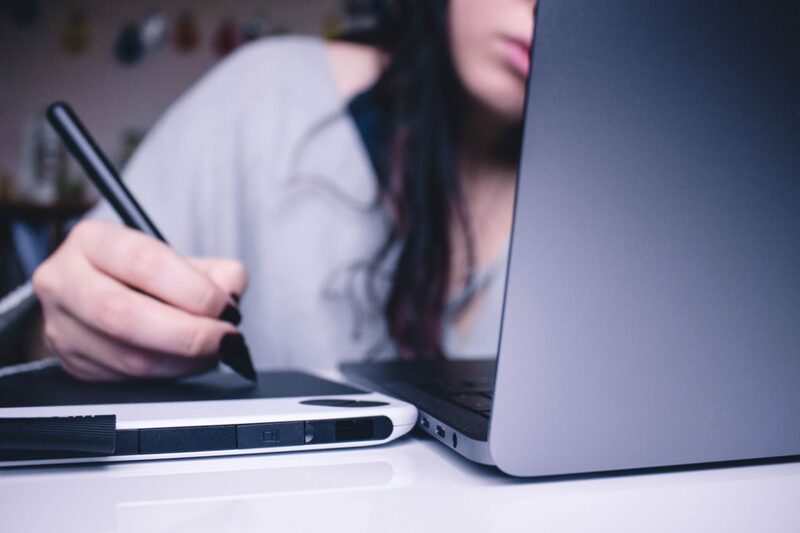 Our global network is ready to work on your next project — many of whom are women designers, developers, and data scientists.